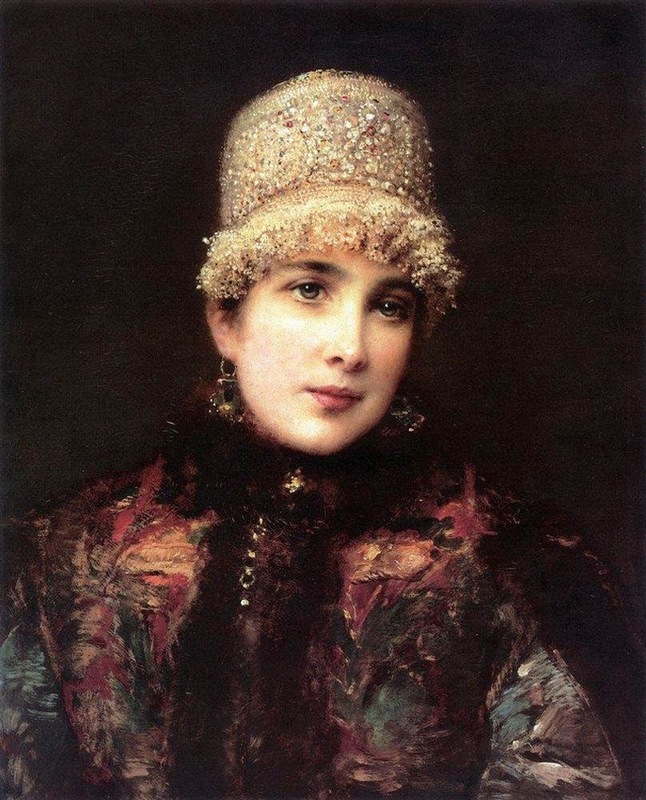 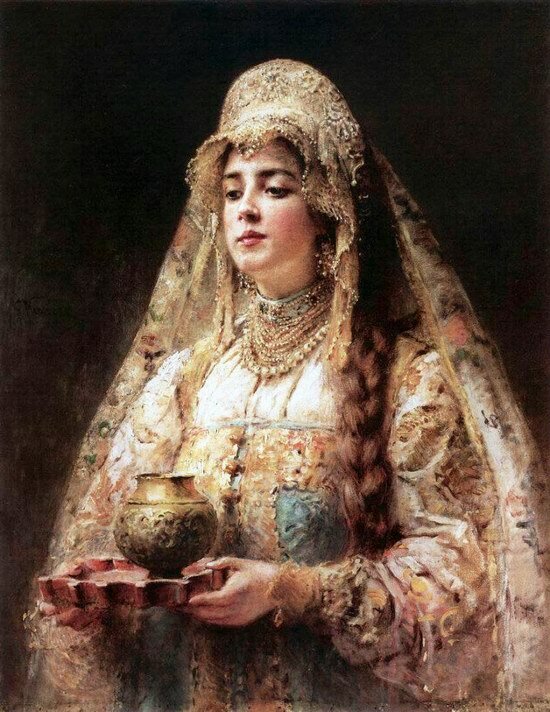 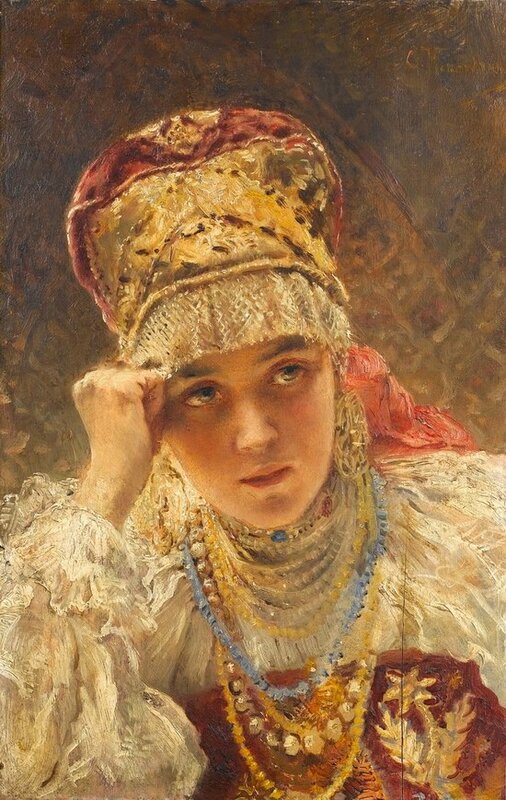 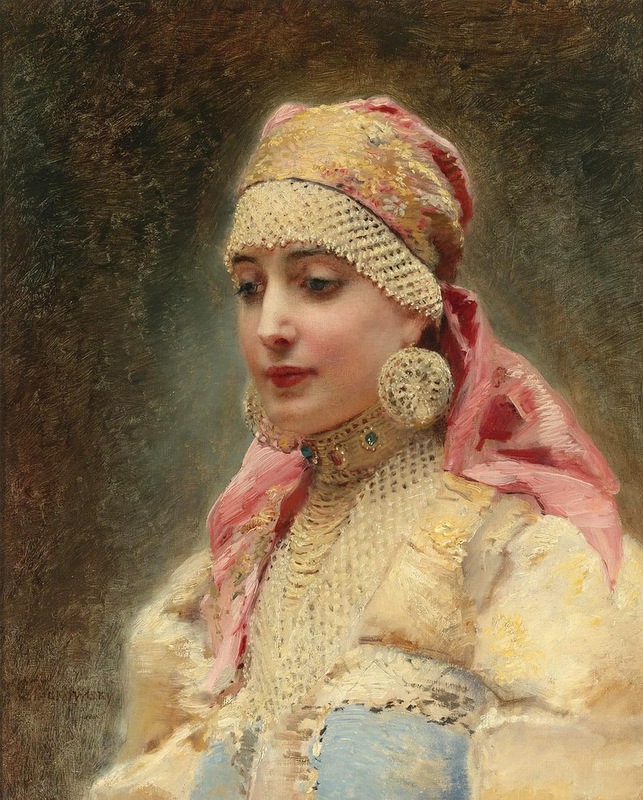 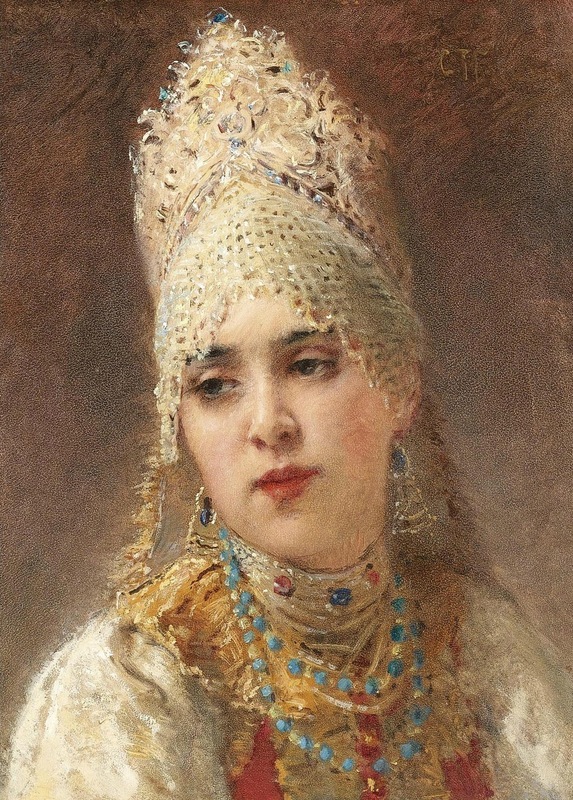 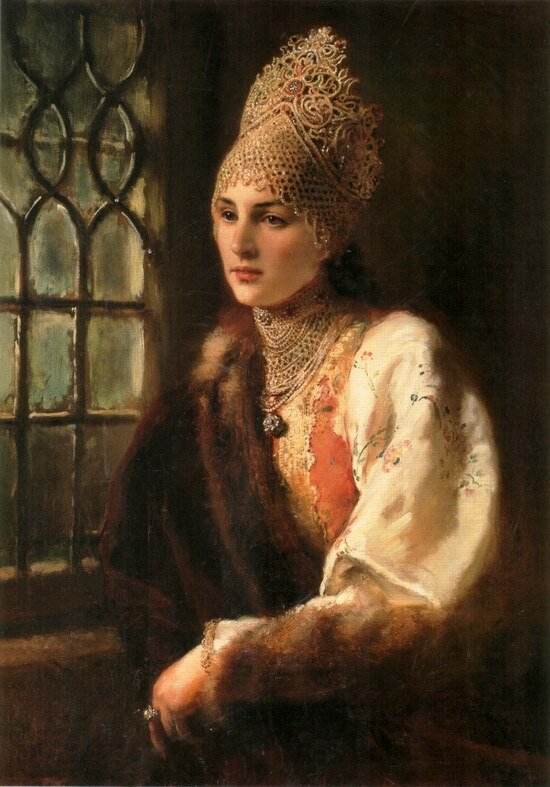 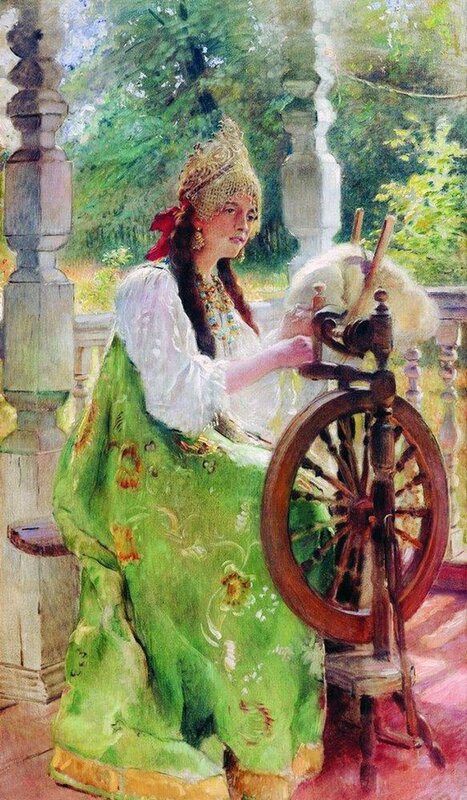 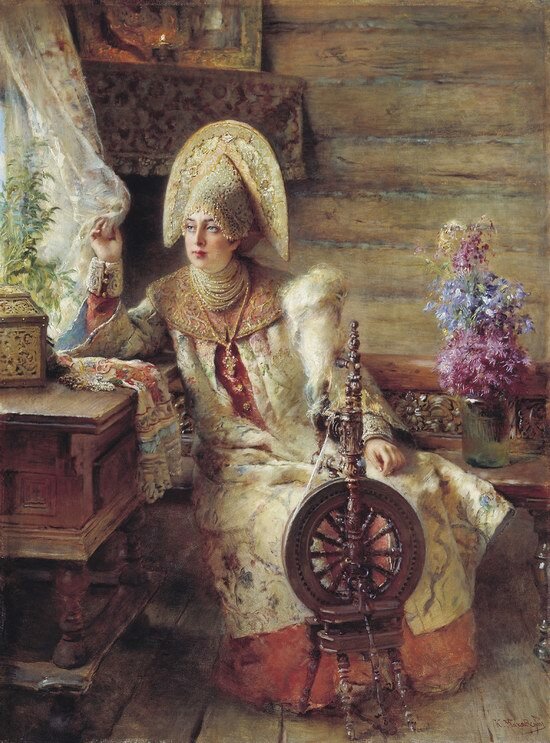 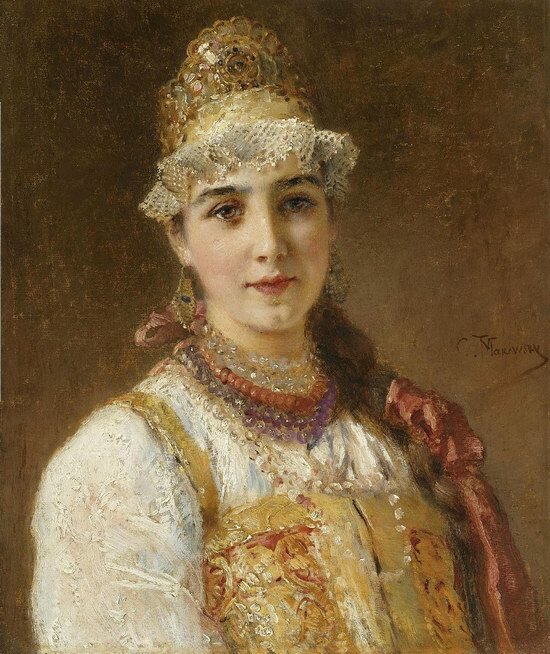 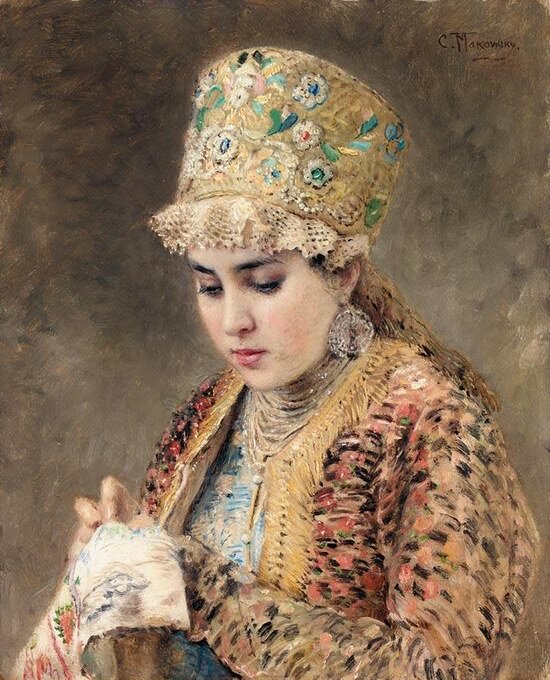 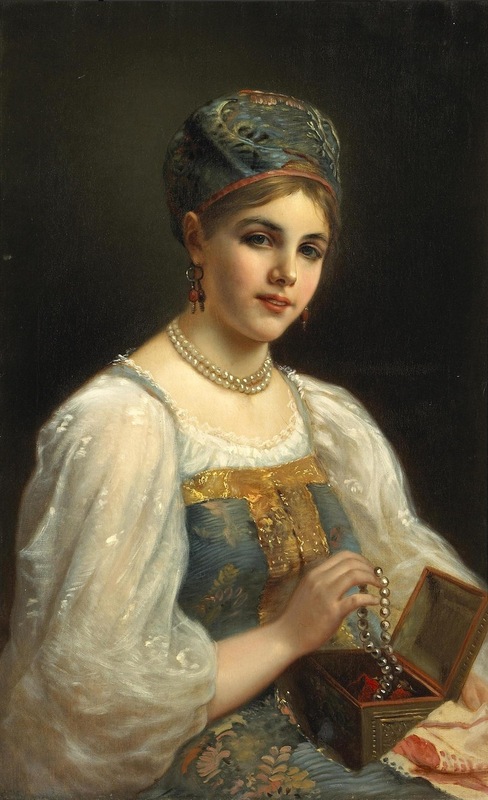 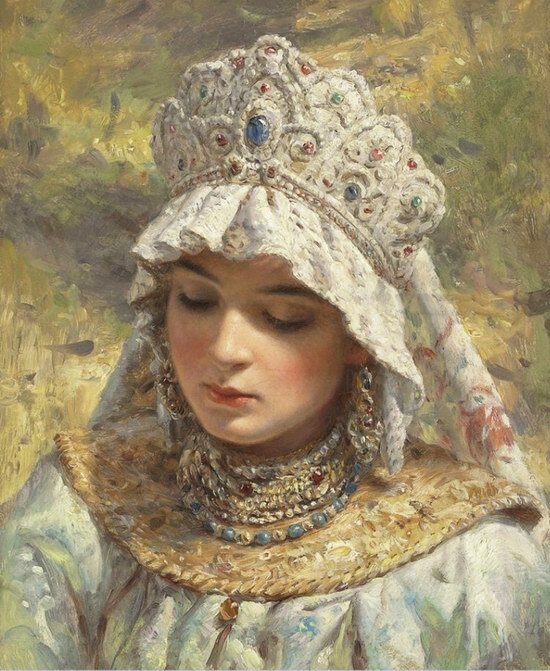 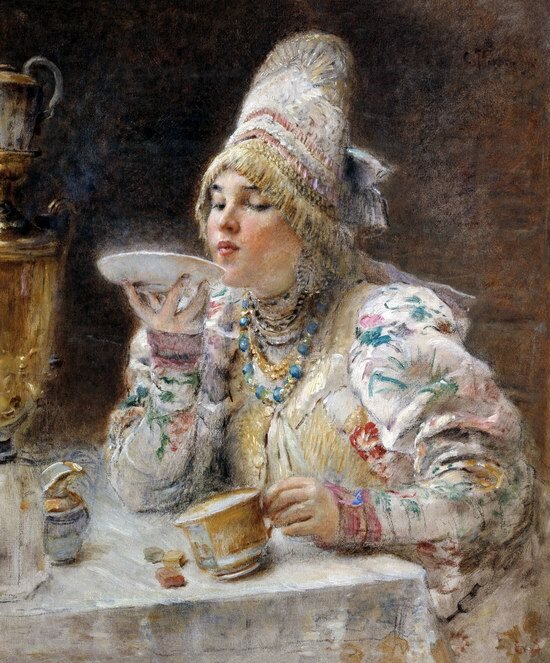 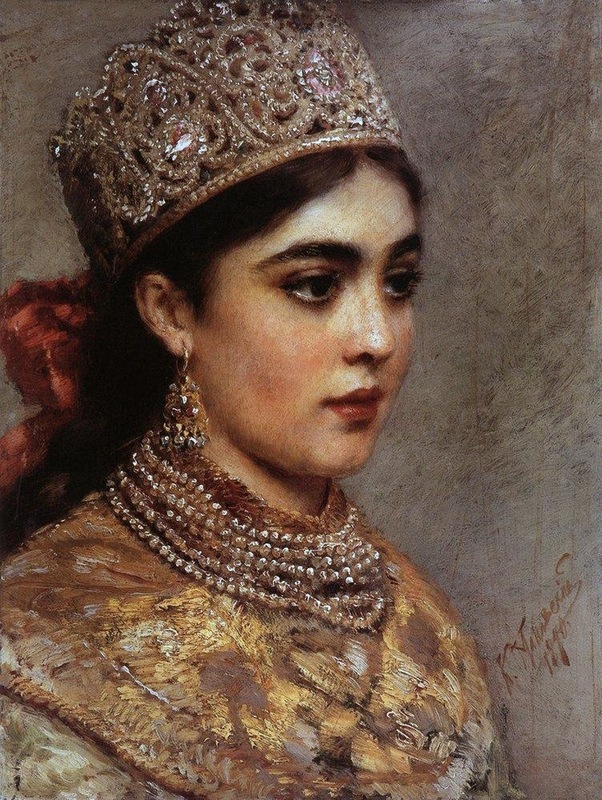 Konstantin Egorovich Makovsky (1839-1915) is a Russian artist. 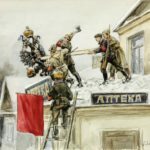 Many of his historical paintings show an idealized view of life in Russia in the past centuries. The portrait genre took special place in the artist’s works. 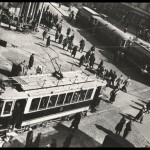 Largely thanks to it he achieved success by becoming a fashionable artist of his time. 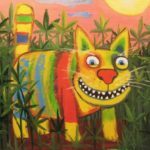 His paintings are known for beautifully painted furnishings, clothes, expensive fabrics and furs. 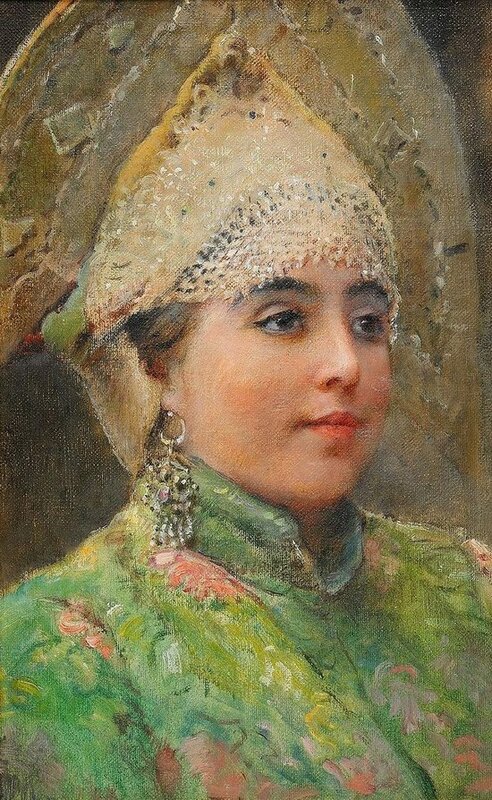 The artist tried to show portrayed in the most favorable light, while adhering to the exact similarity. 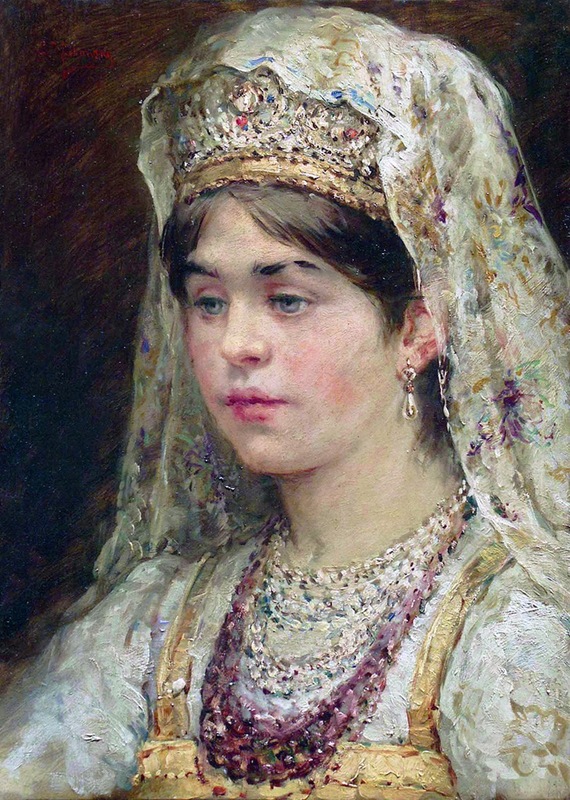 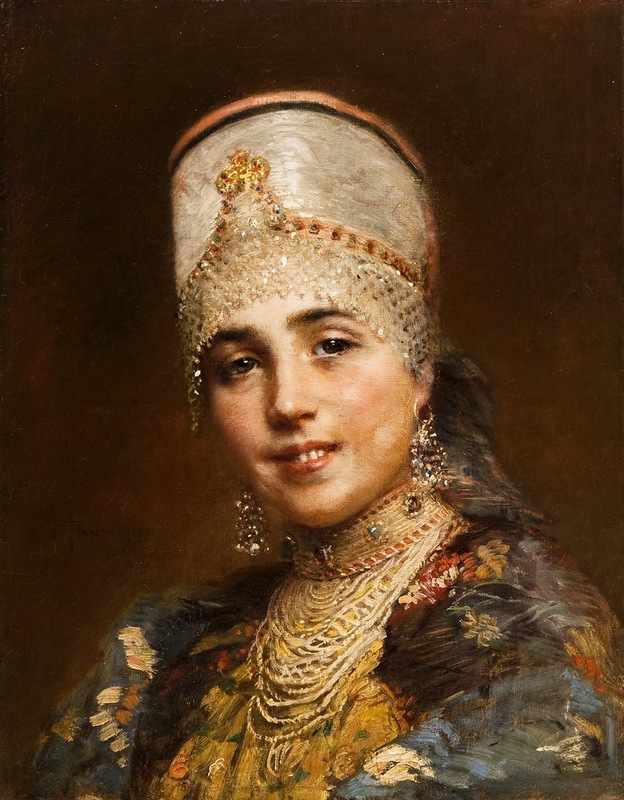 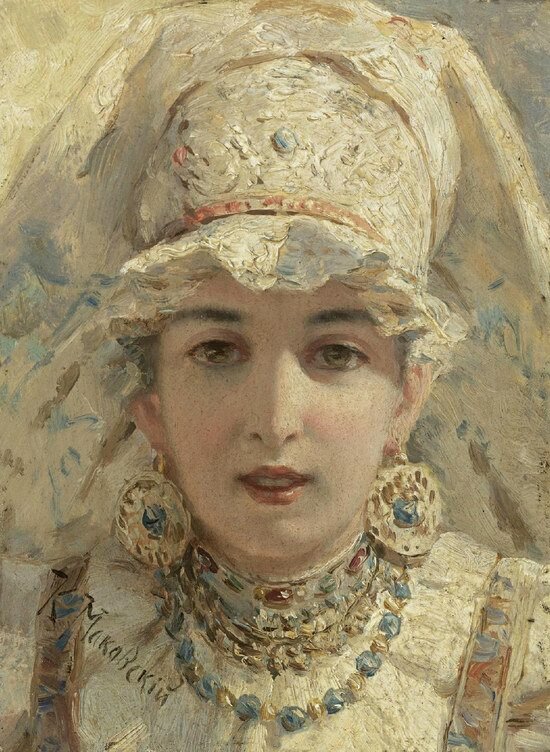 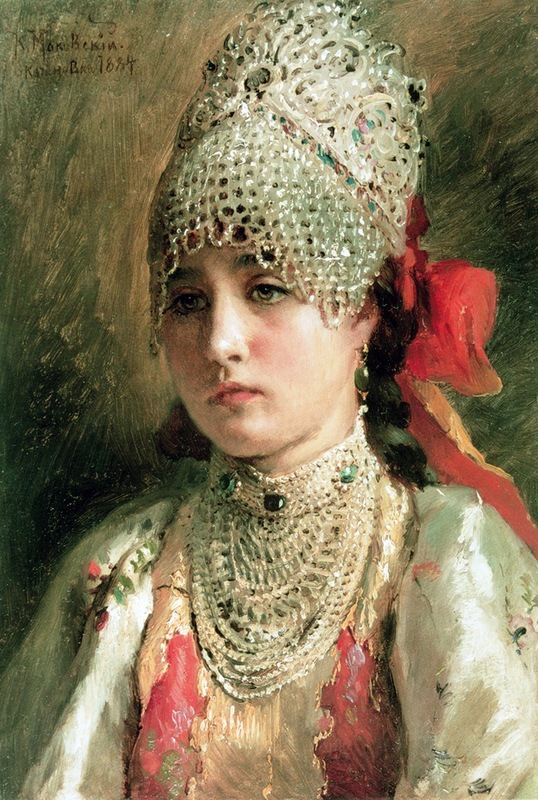 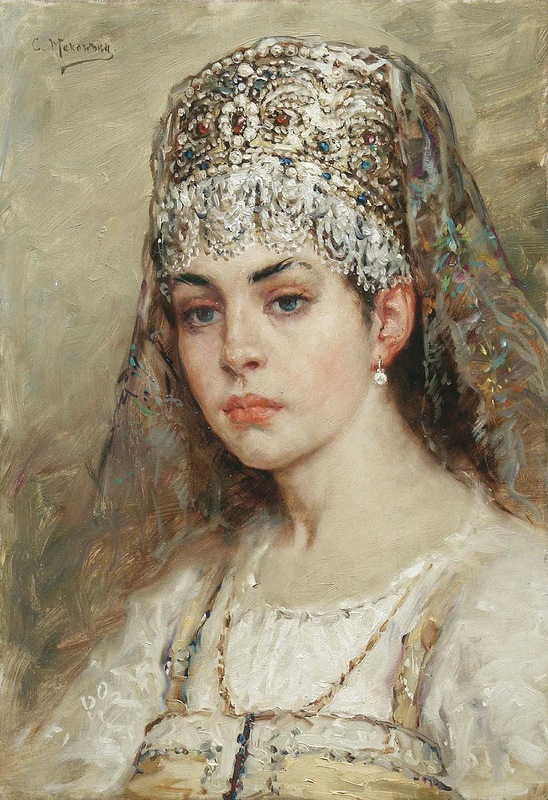 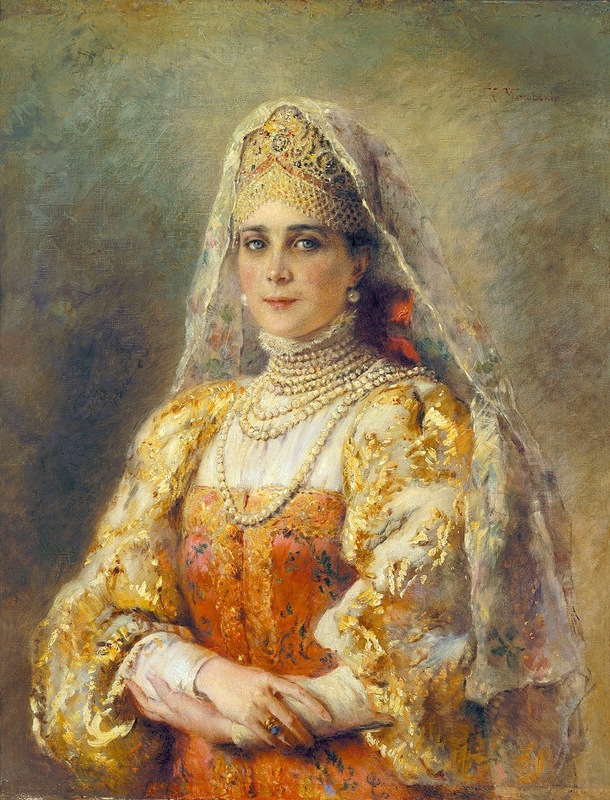 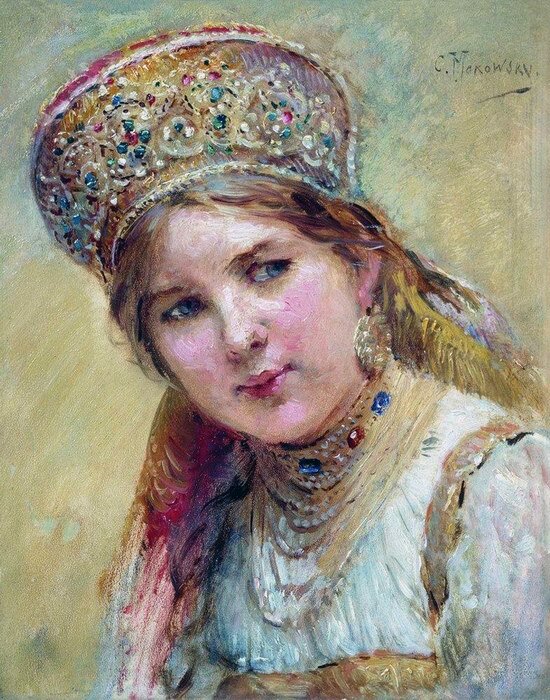 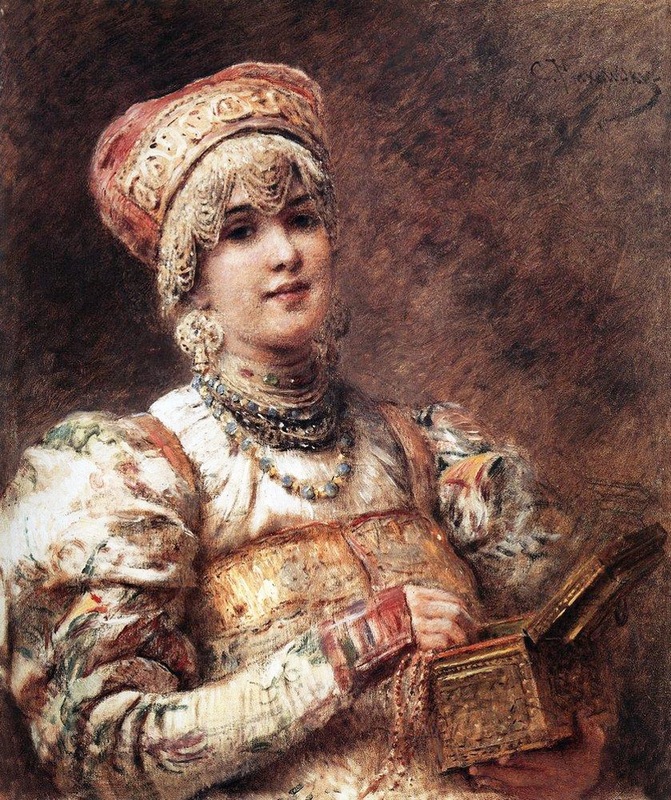 Easy success of Makovsky, his superficiality, a large number of typologically similar paintings led to a negative attitude to his works later. 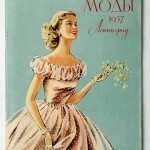 every things is so magical like it.